includes teams from Onekama, Manistee, Trinity, Manistee Catholic, Kaleva and Brethren. 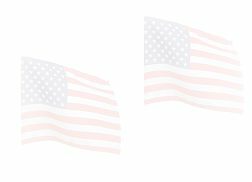 Visit their web sites. 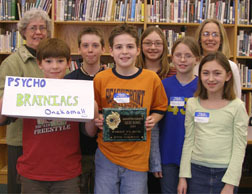 Onekama's High School Quiz Bowl Team is coached by Debra French. The team finished third at West shore held February 18. 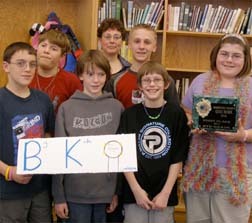 The WMD competition was held at Mason County Eastern school on March 4. Five league schools participated: Mason County Eastern, Brethren, Bear Lake, FreeSoil, and Pentwater. Brethren won and Onekama finished second.